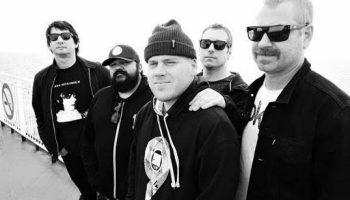 The Bronx Announce East Coast Australian Tour – Spotlight Report "The Best Entertainment Website in Oz"
THE BRONX will return to Australia, all the way from Los Angeles, California. 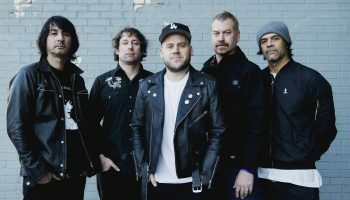 Let’s not forget that The Bronx are possibly the only rock’n’roll band in the world that can morph at will into a fully kitted out, very capable and entertaining Mariachi band alter-ego: Mariachi El Bronx. 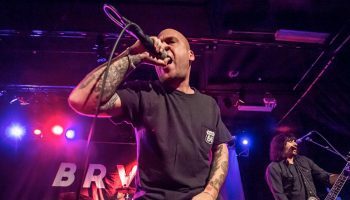 The Bronx have triumphed over the Big Day Out,and Groovin’ The Moo festival’s, and ensnared new devotees every step of the way with their visceral, soul-shakin’ live shows. This time around The Bronx will be inciting riots in Sydney, Melbourne and Brisbane, and crossing the Bass Strait for a very special Hobart headlining performance, as part of MONA’s expertly curated and highly anticipated DARK MOFO Festival program. Joining The Bronx on this winter journey: Melbourne’s frenetic hair-raisers HIGH TENSION. 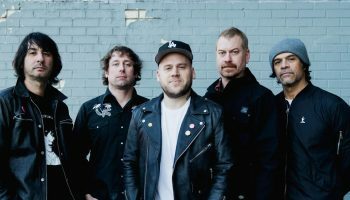 Born from the ashes of celebrated disco-punks Young & Restless and featuring members of The Nation Blue, these local legends released their debut album to much praise in 2013, and have just returned from turning bars into brutal mood caves at SxSW. Frontman Karina Utomo’s banshee scream and imposing stage presence, mingled with guitarist Ash Pegram’s fearless riffage will give The Bronx a run for their money when it comes to delivering an entertaining live show. 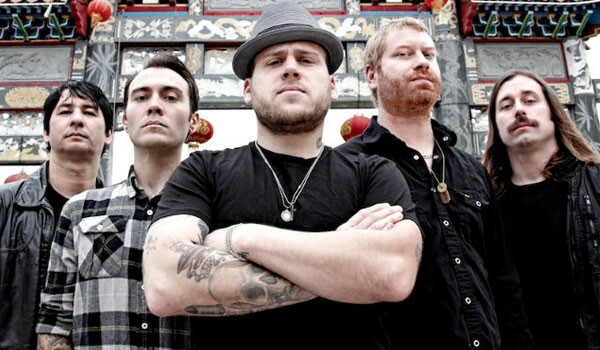 The Bronx are famous for leaving a trail of exhausted, boozy, sweaty and supremely satisfied bodies in their wake. Raise your hands high and worship the masters of rock’n’roll.